The world’s only cloud-based solution for configuration and maintenance of DMRC, SPF and DKIM. 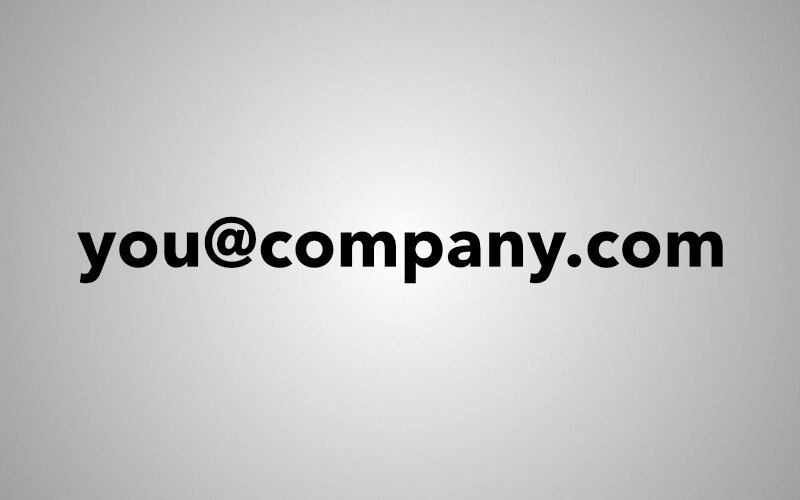 Eliminates email brand impersonation. Works with existing deliverability solutions. Guarantees best-in-class deliverability with receivers like O365 and Gmail. 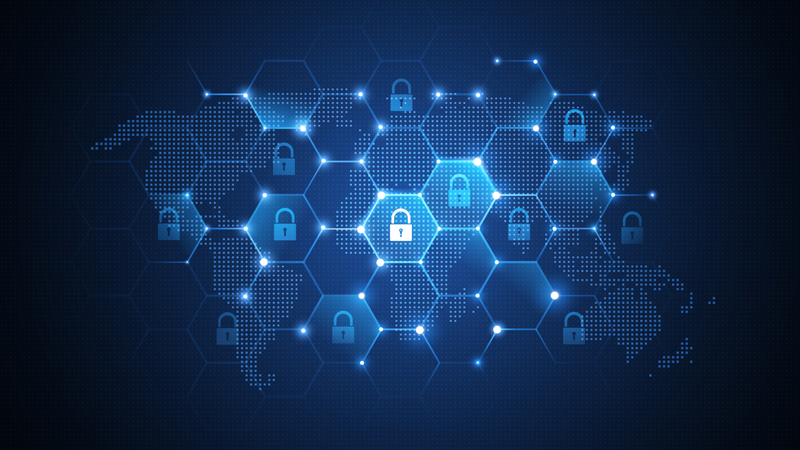 Prevent unauthorized malicious email masquerading as your domain. Protect your brand. Protect your deliverability. Protect your partners, employees, and customers. Leverage our next generation Authentication Cloud to help you move to DMARC enforcement quickly and keep you at enforcement with confidence. Do it all with 1 click. No more convoluted DNS changes to enable/disable 3rd party SaaS services (Marketing platforms, HR tools, Sales CRMs, etc). Our dashboard gives you complete visibility and centralized IT control over 3rd party senders. 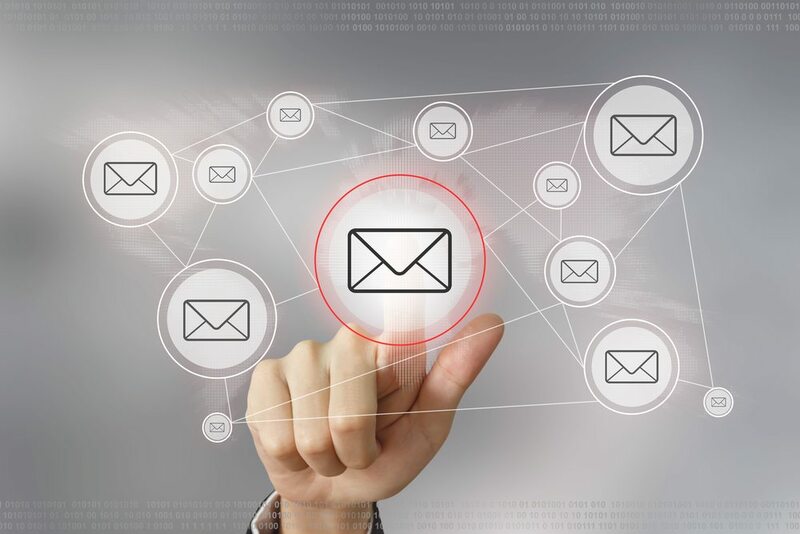 Easily enable compliance by preventing rogue email services from being enabled without your approval. Authenticating your domain with DMARC lifts deliverability and guarantees you own your email reputation. Email spoofing attacks are prevented and your reputation score at receivers can no longer be affected by outside senders forging email as your domain. 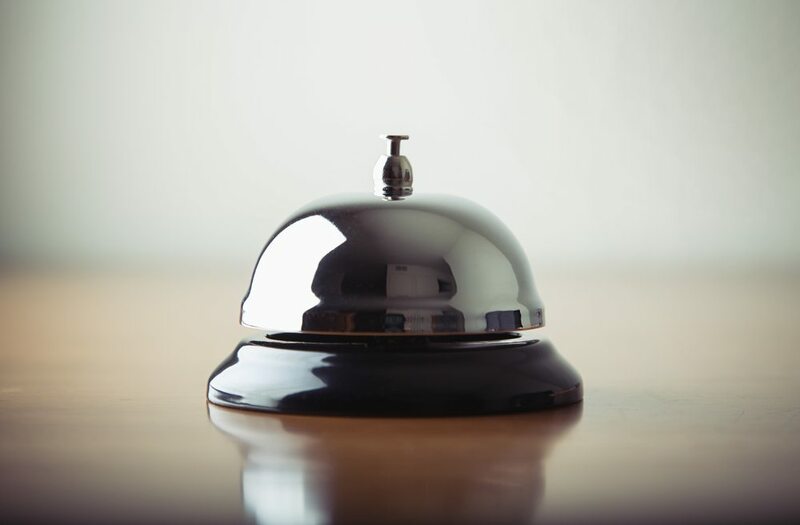 Concierge service comes at no additional charge. From onboarding through ongoing management, you’ll have the best technology and our team of authentication experts by your side. You can do everything from our 1-click UI, or reach out and our team will handle it for you. We have relationships with all the major SaaS services and ESPs that we can leverage on your behalf.